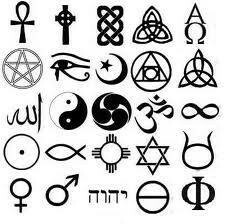 The Cornell Interfaith Council host events that promote interfaith dialogue and celebration. 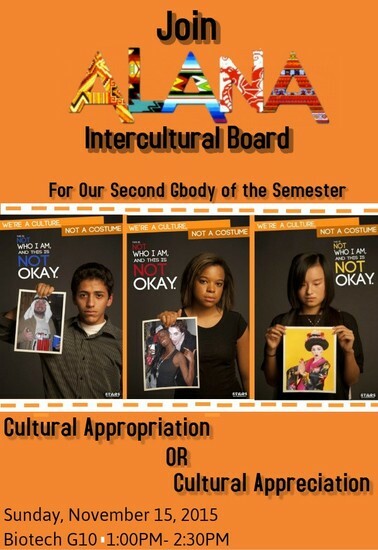 Attendance to this and all future ALANA G-Body Meetings are MANDATORY in order to be eligible for funding. 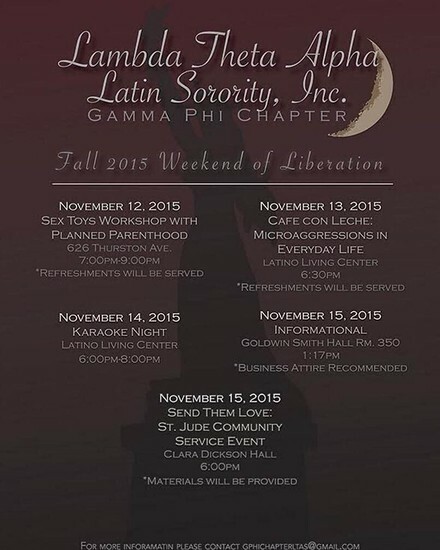 "Join the Sisters of Lambda Theta Alpha Latin Sorority, Inc. this weekend for their Weekend of Events, a Weekend of Liberation. " Register for the ILR Labor Roundtable! 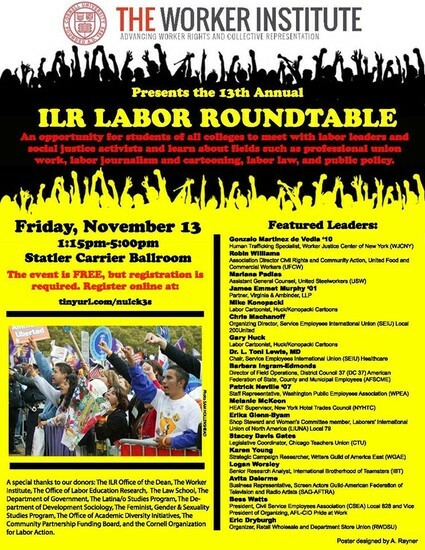 The 13th Annual Labor Roundtable is coming up this Friday, Nov. 13th, from 1:15pm-5:00pm, in the Statler Carrier Ballroom. This event brings together social justice and labor leaders for small group discussions with students in a casual, lively roundtable format. We are excited to be bringing 18 leaders ranging from Gonzalo Martinez de Vedia, a farmworker organizer from the Workers' Center of Central NY, to Robin Williams, Associate Director for Civil Rights and Community Action with the United Food and Commercial Workers, to Dr. L Toni Lewis, head of the Committee of Interns and Residents for SEIU healthcare. 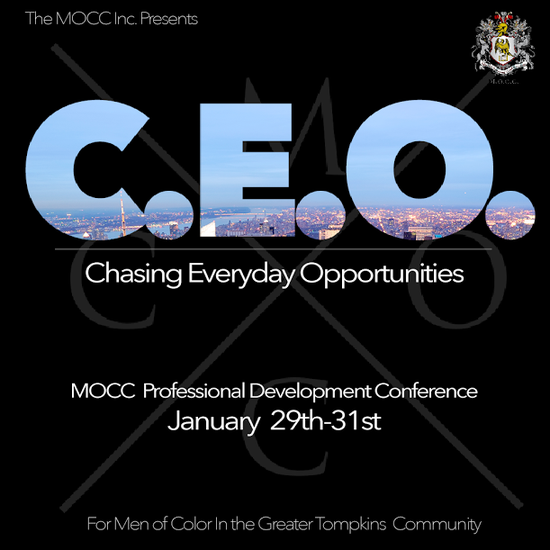 Many of these speakers are women of color associated with groups like And Still I Rise, and we'd appreciate the support of the Black Women's Support Network in registering and engaging students to talk with these leaders. 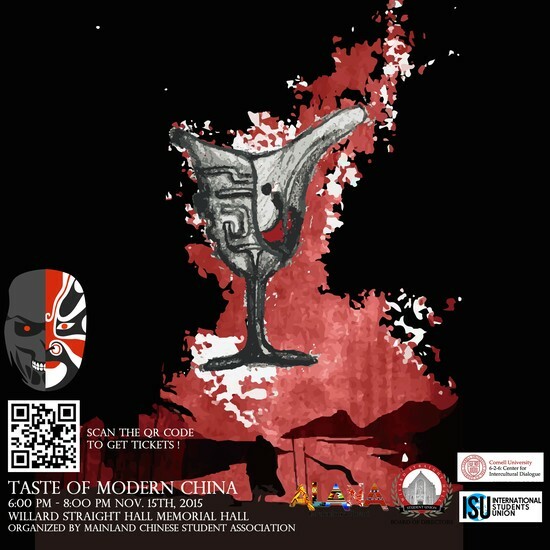 Taste of Modern China is a semi-formal night featuring an exclusive 10-course authentic Chinese dinner served by a top-notch team, in a venue furnished with concert-quality lighting and sound equipment. 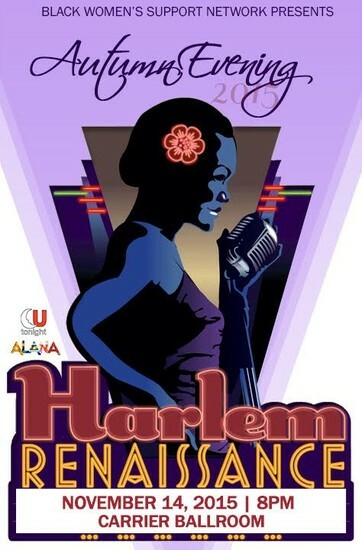 Join us and enjoy the food, music, DJ, and entertainment - redefine your night. An unforgettable night will not be complete with a beautiful picture. Dress up in semi-formal attire and have your glam captured by our photographer. After multiple trials, our culinary team developed a diverse menu inspired by traditional Chinese food. 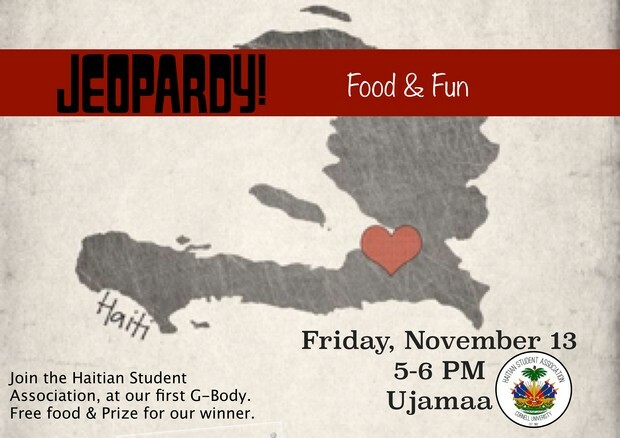 A wide selection - ranging from appetizers, soup, main courses, and dessert - will be served. Suited up and ready to serve! Our talents from Cornell Hotel School will bring their expertise and professional service from Statler to Willard Straight. We invited a professional DJ and production team all the way from Chicago as well as a talented campus dancing group and a band to make this a night you'll want to remember! Only 200 tickets are available. Offline sales available at Ho Plaza. Click here to reserve your tickets before they sell out! 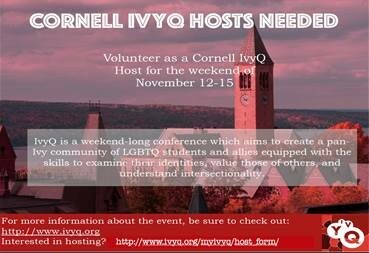 Looking for a way to get involved on campus? 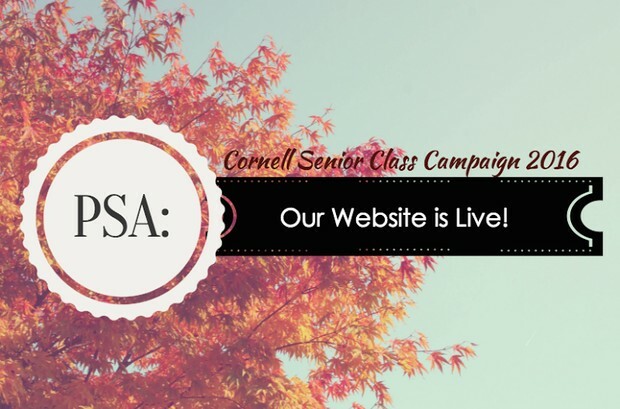 Do you want to make a large scale impact at Cornell?Fall recruitment for the Student Activities Funding Commission is now underway! 11:59 PM on Saturday, November 14th. an interview for Saturday, November 21st. 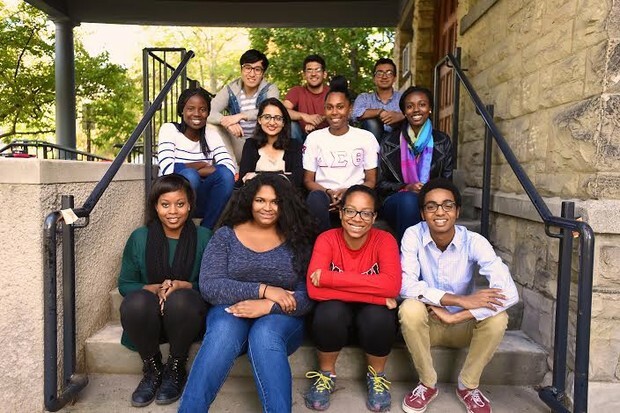 $1.4 Million to over 500 student organizations across campus. The Deutsche Bank Internship Programme in Hong Kong, Singapore, or Tokyo is your chance to gain the wide-ranging experience you need to launch your finance career in this dynamic and ever-changing region. If the prospect of a career in Asia excites you, our Deutsche Bank Internship Programme in Corporate Banking & Securities: Corporate Finance and Markets could be just what you're looking for. Recognized as one of the best in the industry, an internship with us could be your first step toward a future career as a key source of hires into our full-time Graduate Programme. In your 9-10 week summer programme, you'll take part in classroom study and on-the-job training to learn the technical aspects of our business and see first-hand how we meet the needs of clients across the world. And to ensure you get the most out of your internship, we'll provide you with structured feedback and assessments to advance both your personal and professional development. To be eligible to apply, you'll need to be in your junior/penultimate-year of study and have a genuine interest in starting your career in Asia. Applications for our Deutsche Bank Internship Programme in Singapore and Hong Kong close November 15, 2015 at 12 PM EDT. For student interested in our Internship Programme opportunities in Japan, you can meet us at the Boston Career Forum, taking place between November 20-22, 2015. Please visit the Boston Career Forum 2015 website to submit your interest to attend this Japan-specific careers event. Please feel free to share with your friends and fellow classmates who are interested in learning more about opportunities at BlackRock. Click here for more details on the scholarship and how to apply. This opportunity is available for all New York and San Francisco roles. Visit www.blackrock.com/campus to learn more about our opportunities.